One aspect of the frugal lifestyle is using things you already have on hand, even if they don’t work perfectly for the task. Rather than running to the store to buy something (and most likely spending a ton), you could try improvising using something you already own. It’s amazing how much stuff we already have to work with, once we’re able to train ourselves to stop running to the store for every thing we think we “need”. In today’s post I hope to help spark creativity and give you new ideas for looking at the things you already own in a new way. With the ultimate goal, of course, making you rethink your normal spending habits. Is there something you need right now, that you were planning to buy, that you could possibly create a solution for using something you already have? 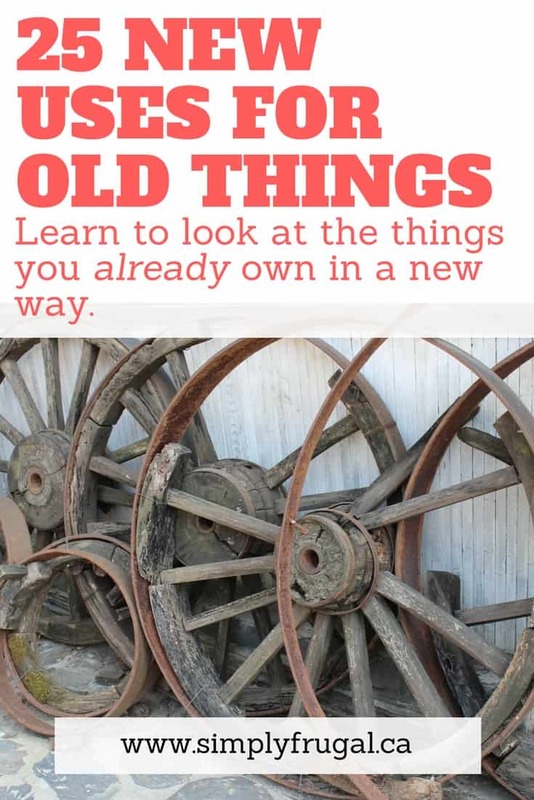 I rounded up 25 amazing and creative ways to use old things in a new way. I am very inspired by these upcycling ideas, and I hope that you will be too! Have you ever upcycled or re-purposed anything? What did you make? Which of these 25 projects inspires you the most? 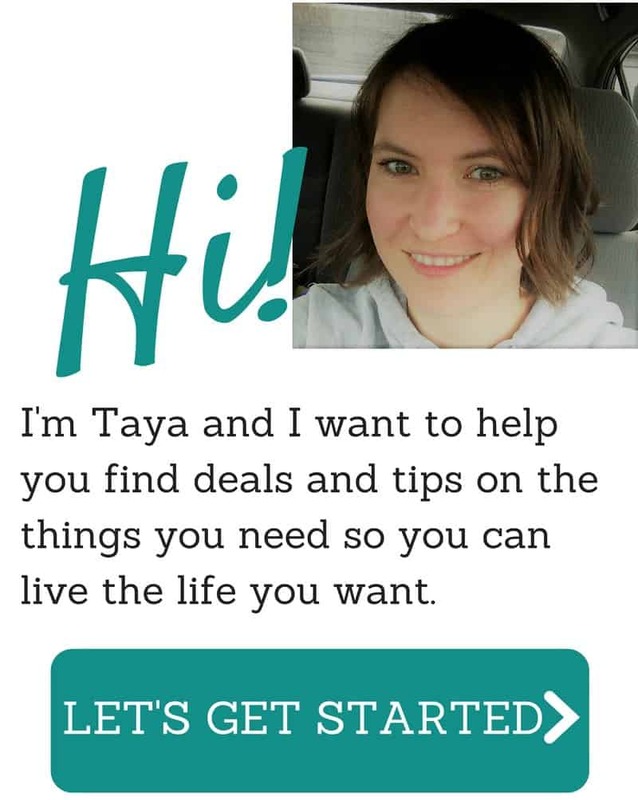 Hey Taya, you’ve made a very useful list! I really liked the suggestion for using old drawers as a bookcase. I’ll definitely use these resources!